"Your partner for any great adventure work in Himalaya Nepal." Although Bhutan started to open its territory to visitors more than 30 years ago, the not only the rural & far-flung villages, even the trekking routes remain relatively untouched by trekkers in comparison to Nepal’s busy trekking trails. In fact, despite Bhutan’s high economic growth rate in the regions, the Himalayan country still looks similar to what Nepal used to look like in the 1960s. 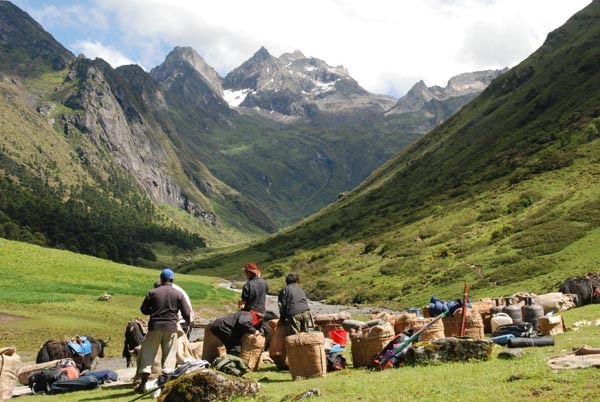 All tours & treks in Bhutan can only be organized through the registered travel agency. The treks are categorized into three grades: easy, medium, & hard. However, even for the trek categorized as easy, the terrain demands a sound physical fitness.